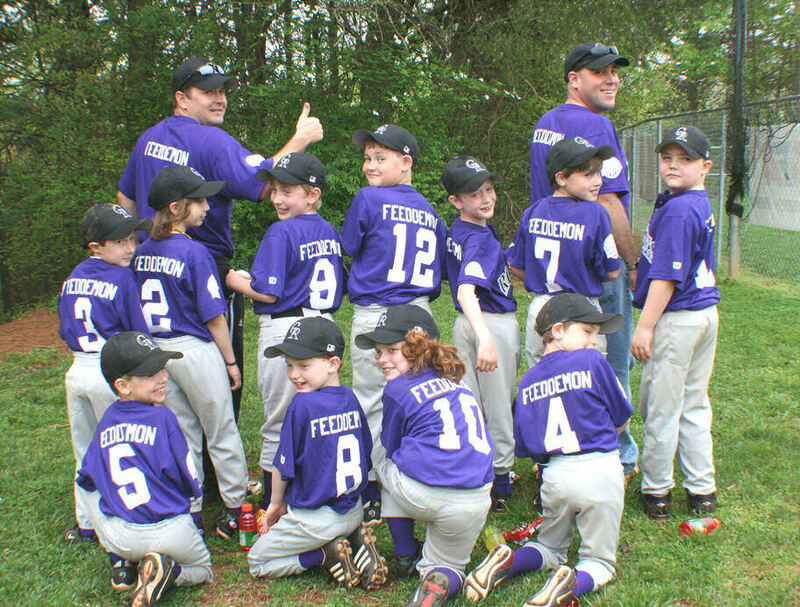 A couple months ago, my brother asked me if I’d be willing to sponsor a little league baseball team that he coached. I agreed to do it, provided that he made sure “FeedDemon” was written on their jerseys. That is awesome. Your brother’s a hoot. I like it. Catchy name. I use my company name for sports teams too, but not as catchy as yours.